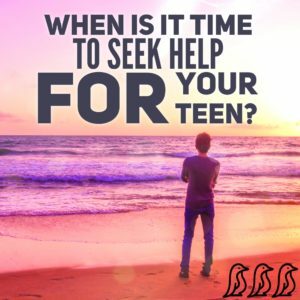 When is it Time to Seek Help for Your Teen? Being a teenager is hard work. In addition to hormone changes — your teen is facing an array of academic and social pressures. The stress can be compounding and some might find coping more difficult than others. But, should you be concerned? It can be hard to know….